In this post, we are going to talk about the Latin American culture, but specifically, we want to invite you to the Mexican Independence Day celebration, which will take place this Saturday, September 15 at Nathan Phillips Square (City Hall, Toronto). Did you know that in 2006, Latin American people in Toronto made up 2.6 % of our population? Well, as you already know, Toronto is a city full of culture and it is really easy to find people from different Spanish-speaking countries, so LSC/EC Toronto is happy to give you more information on this topic. The Latin American area of Toronto is located around Bloor and Bathurst Sts . Most of this area is comprised of people from Mexico, Brazil, Colombia, Chile, Guatemala, Dominican Republic, Cuba, Venezuela, Ecuador and Nicaragua. The Latin American people arrived in Canada in the late 20th century trying to find better economic opportunities and avoid the political repression that they were living under in their native countries. 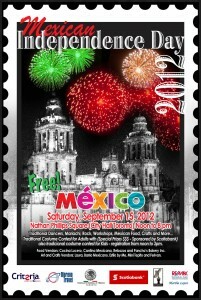 This weekend, people from Mexico are celebrating their Independence Day. We want to invite you to this amazing celebration which will take place this Saturday, September 15 in Nathan Phillips Square (City Hall, Toronto) from 12 noon til 8 PM. 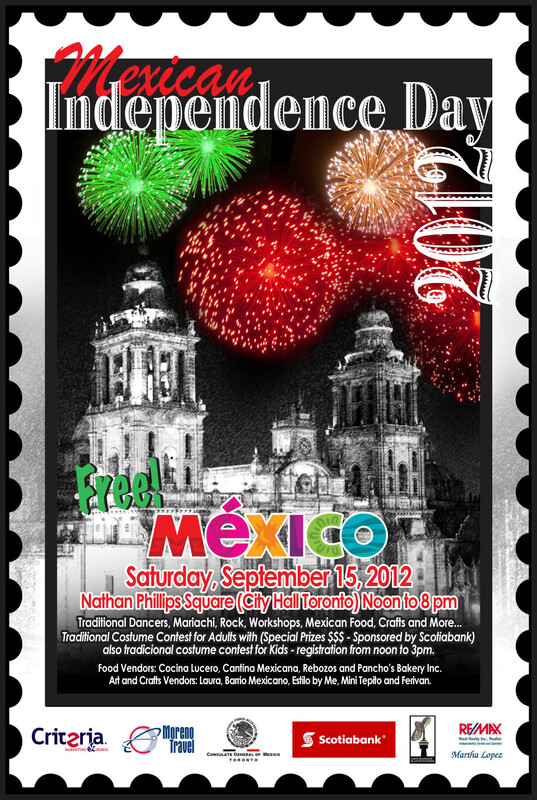 Come and join the Mexicans in their traditional Mexican fiesta and have fun, while you listen to mariachis, eat some Mexican food and shout….